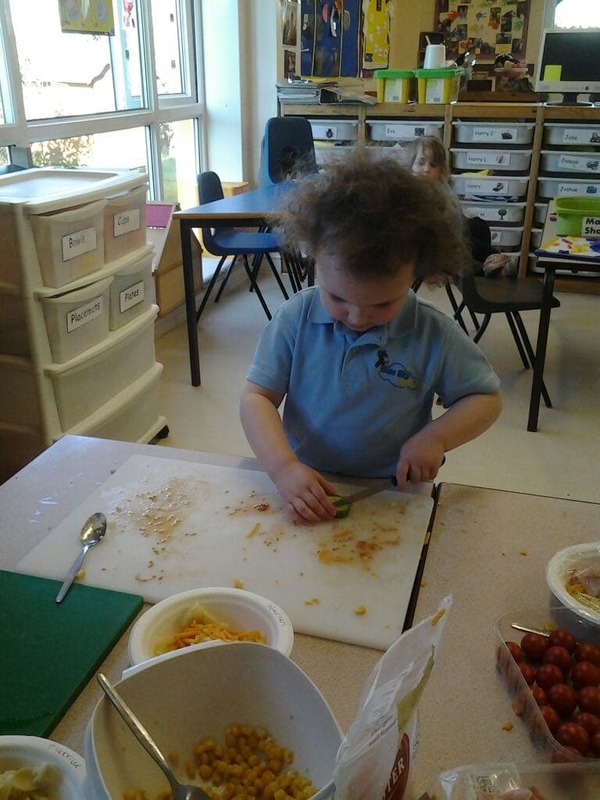 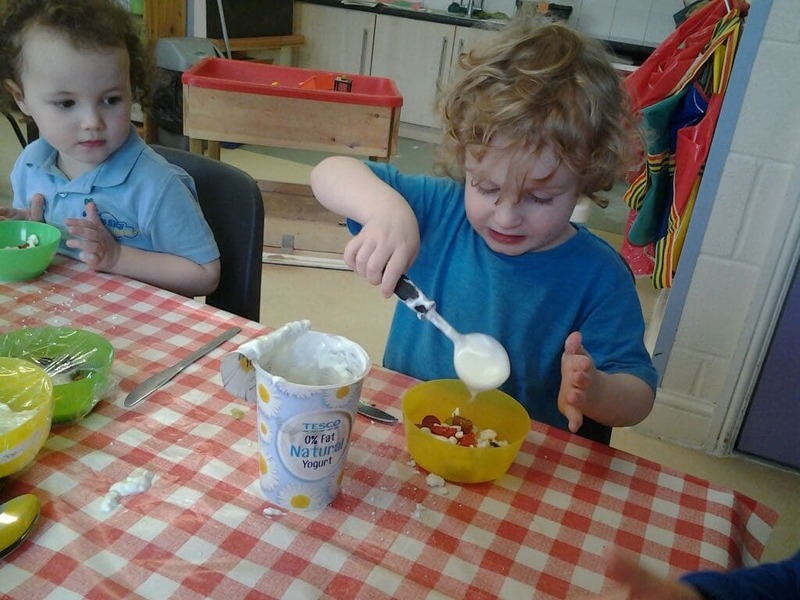 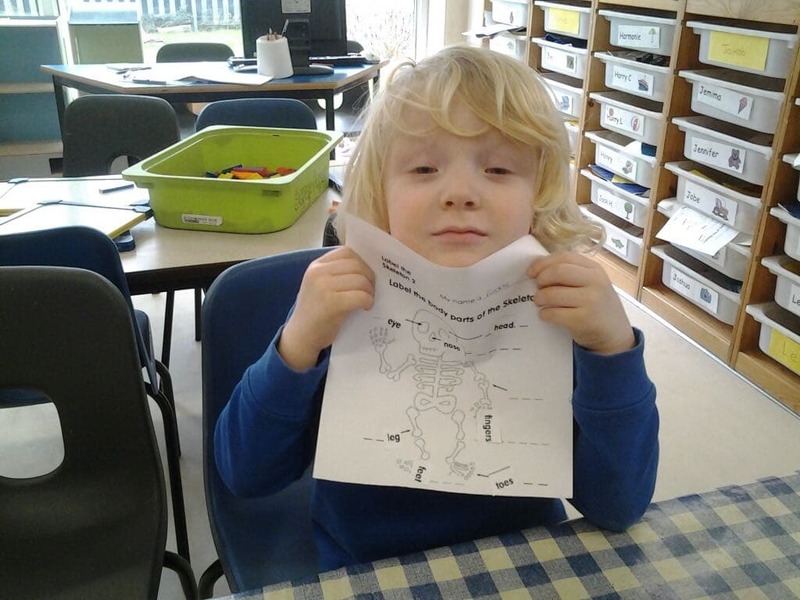 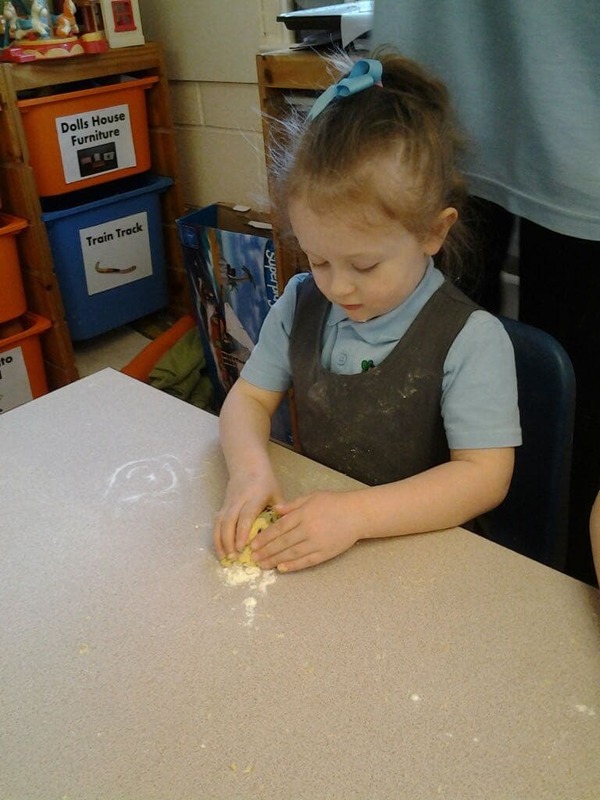 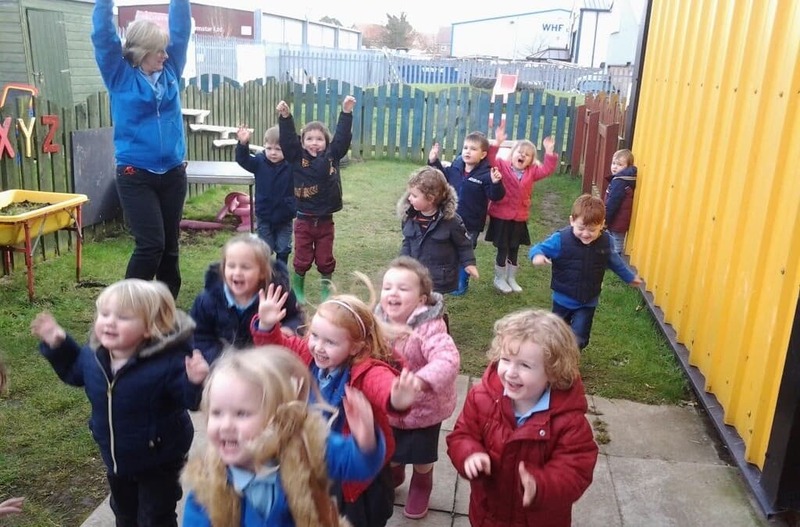 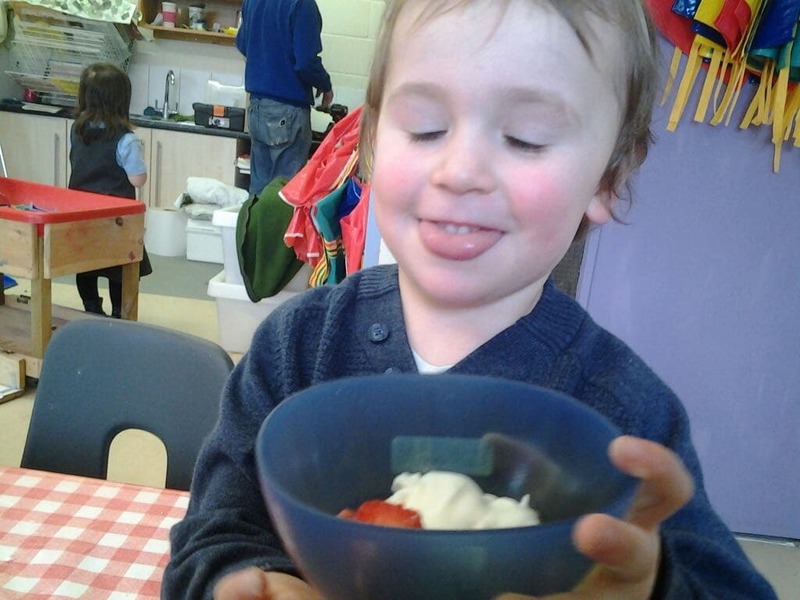 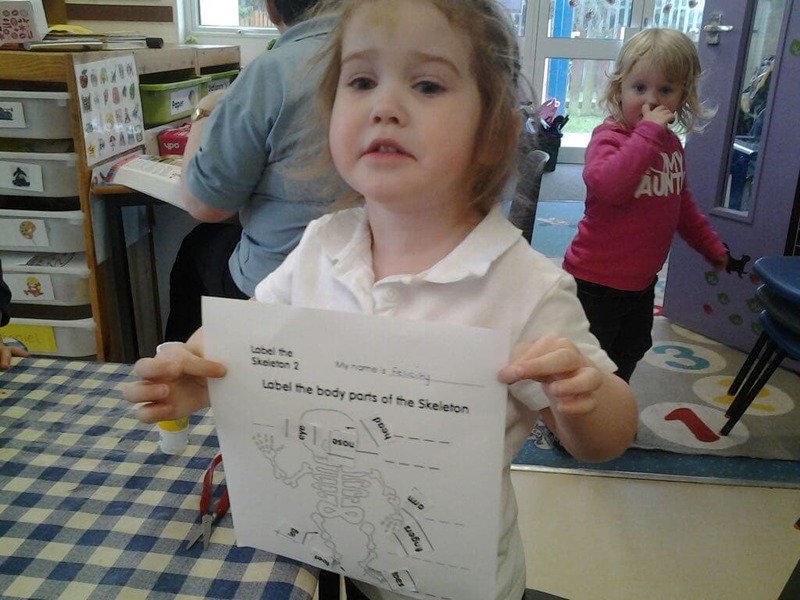 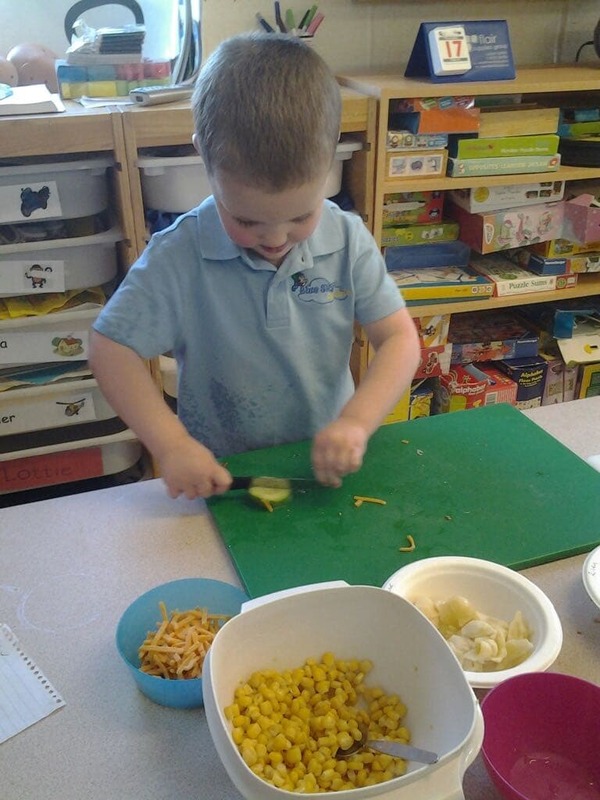 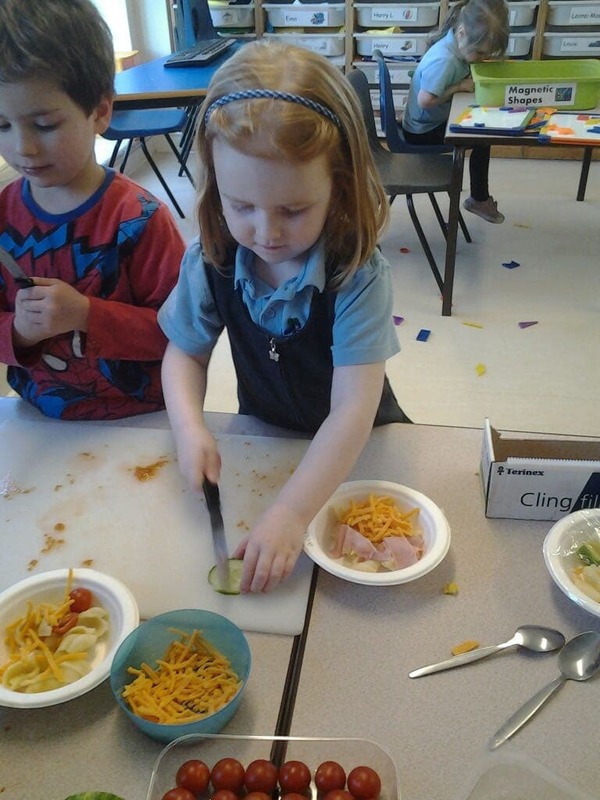 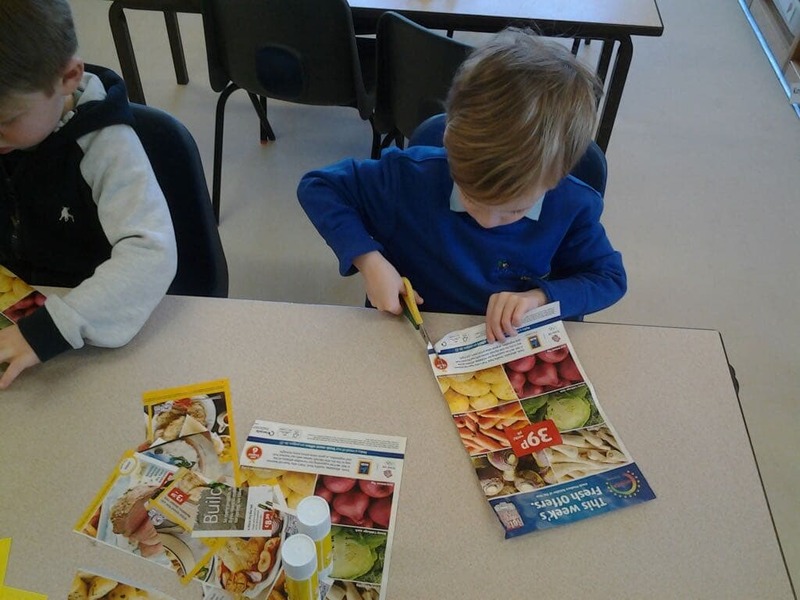 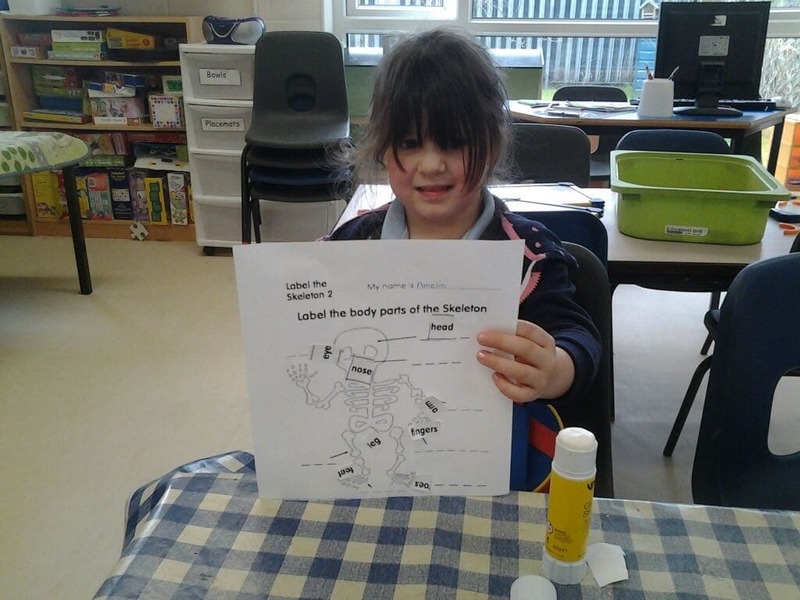 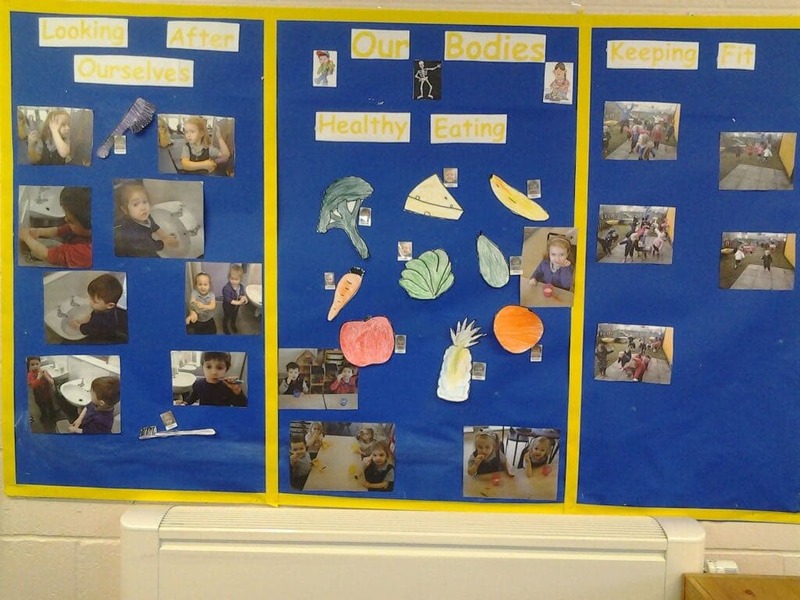 As part of our topic ‘Our Bodies’ the children in the preschool room have been learning a lot about healthy eating. 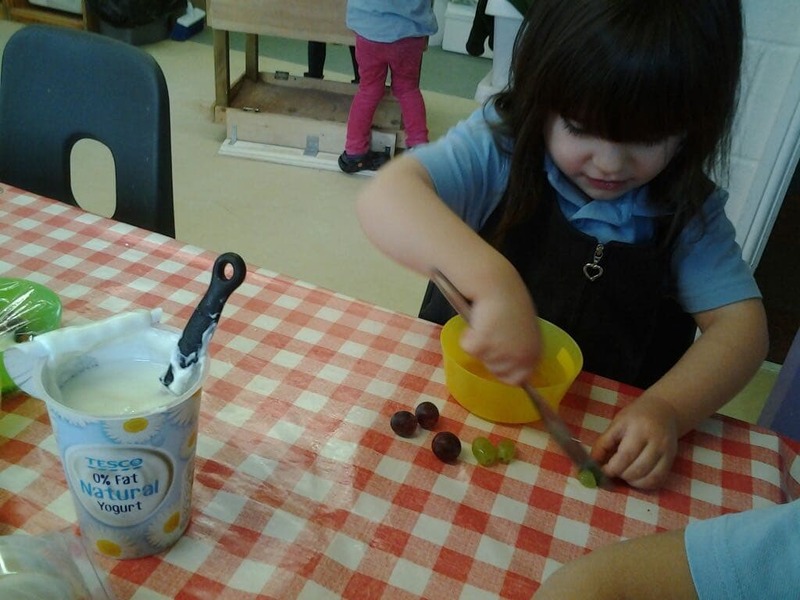 They have made their own healthy pasta salad and even made some delicious desserts with fruits and meringues. 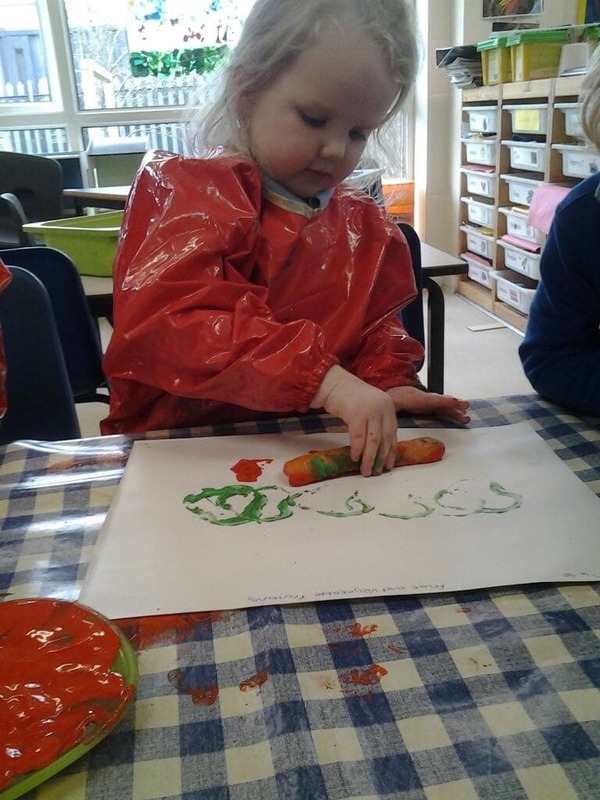 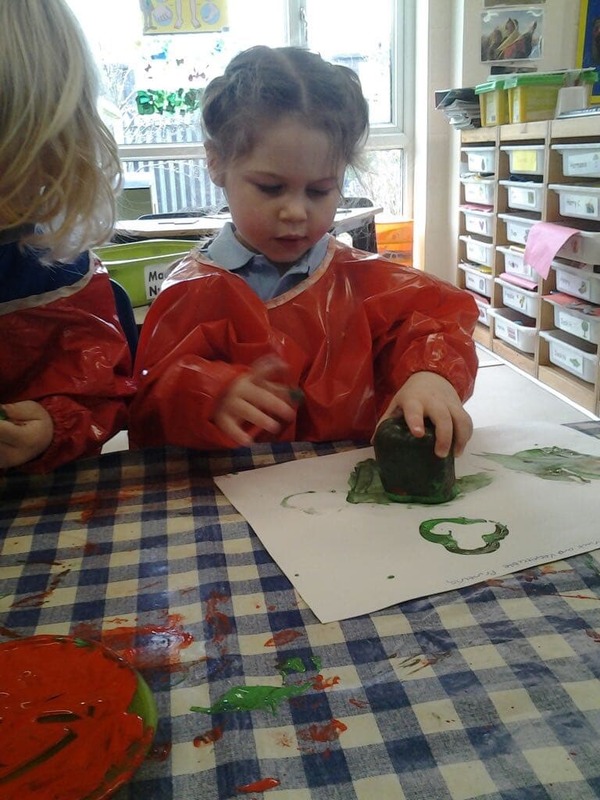 The children also played with fruit and vegetables by paint printing with them. 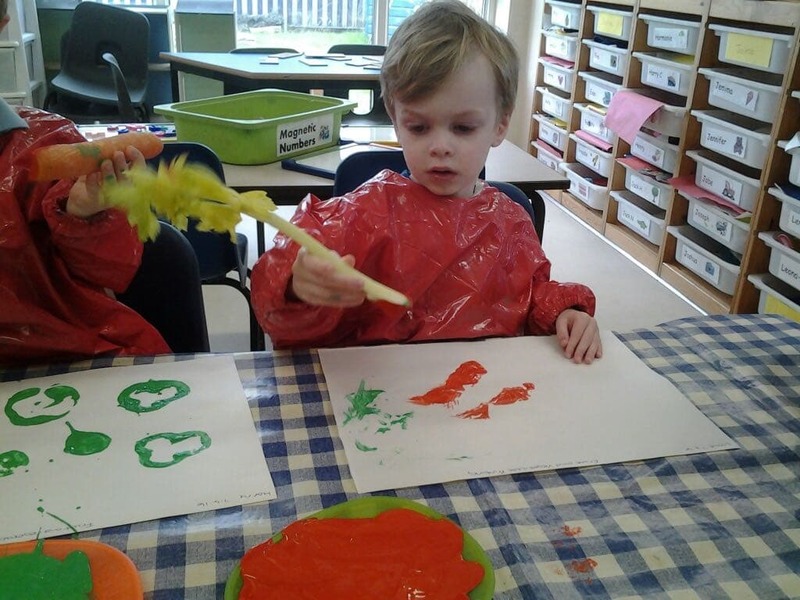 This fun craft activity extends the children’s knowledge of textiles and media and lets them explore arts in a new and interesting way. 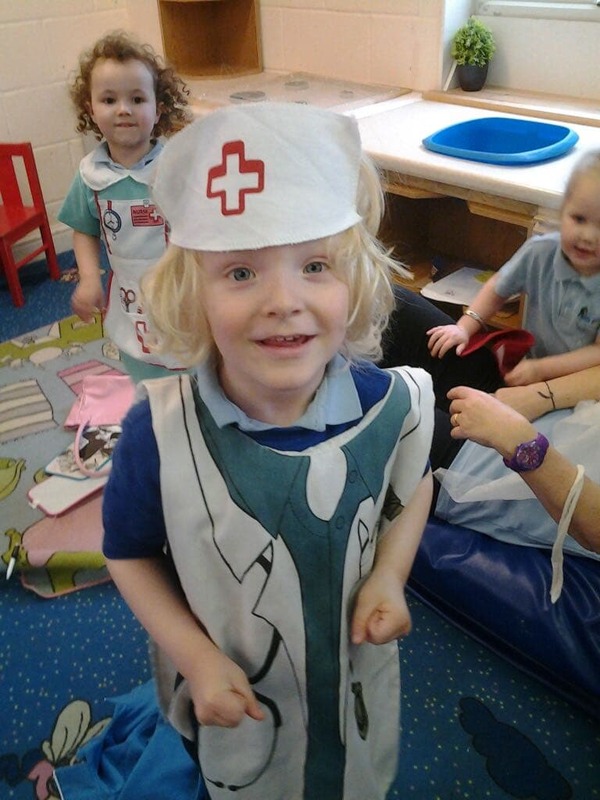 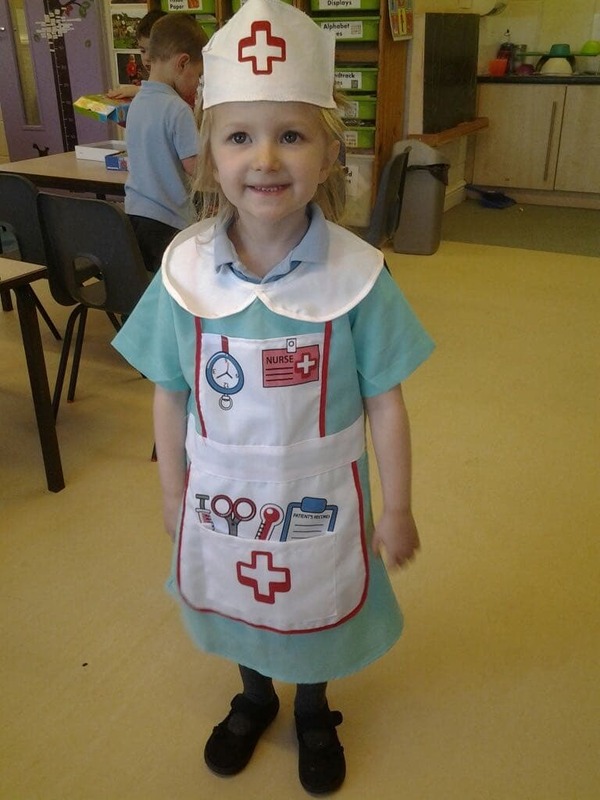 The children have all been involved in transforming their home corner into a hospital with a bed, waiting room and doctors, nurses and surgeon outfits. 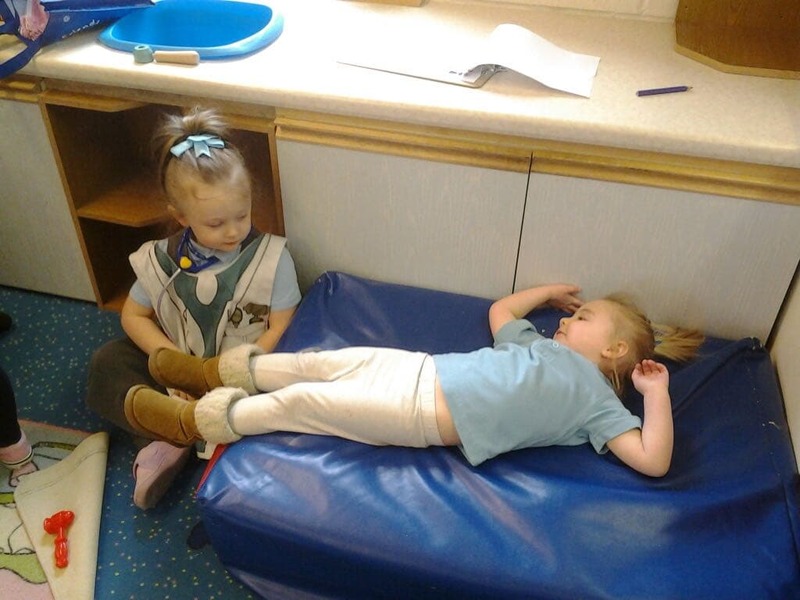 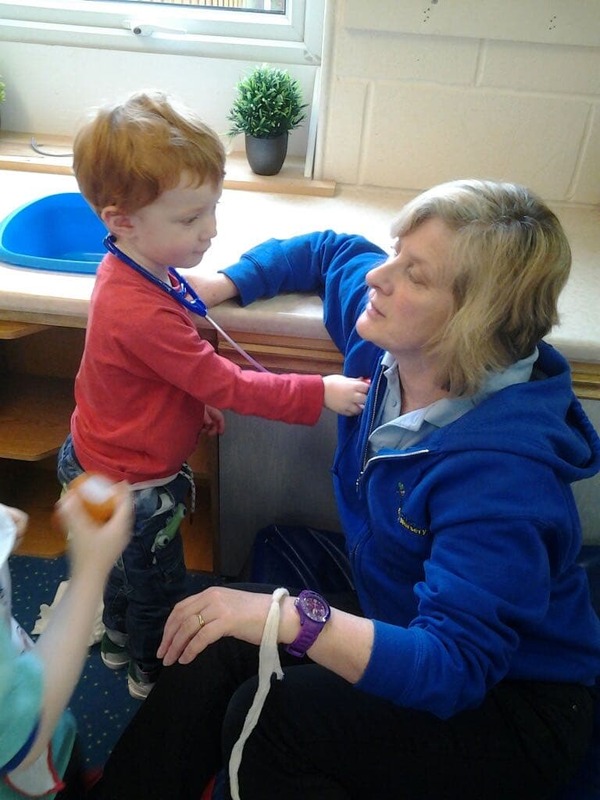 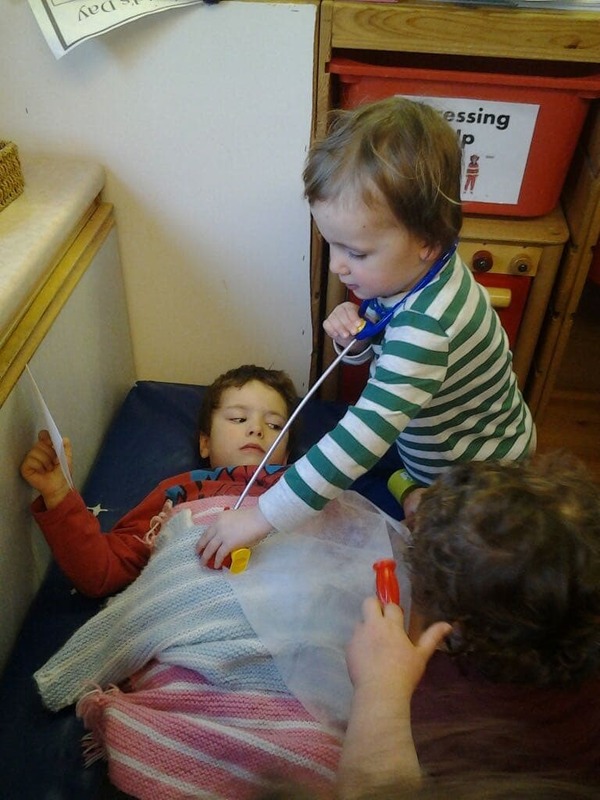 They can learn and make sense of the wider world around them by acting out the roles of doctor or patient in a safe and familiar environment.